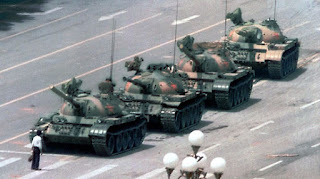 The Tiananmen Square protests of 1989 terrified Party leaders in the People's Republic of China. The scene of a man standing up and halting a column of tanks and holding the moral high ground sent leadership into a panic. By all rights, the tanks should have used his guts to grease the treads, but that's not how it happened. And that nightmare haunts them today. Chinese authorities expected pro-democracy demonstrations during the 20th anniversary celebrations on 1 July and during President Xi Jinping’s visit to Hong Kong. They were not disappointed. Xi also put the Hong Kong administration on notice when he called for a renewed campaign of patriotic education. It's not quite brain washing, but I'm sure that you take his point...every 'dear leader' needs a loyal and adoring populace. 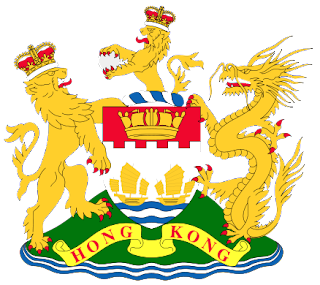 (Remember that Hong Kong flies the Hong Kong Flag. You don't see many PRC flags fluttering in the breeze there). Xi’s visit went as expected. The protestors had their say and found the President uncompromising. 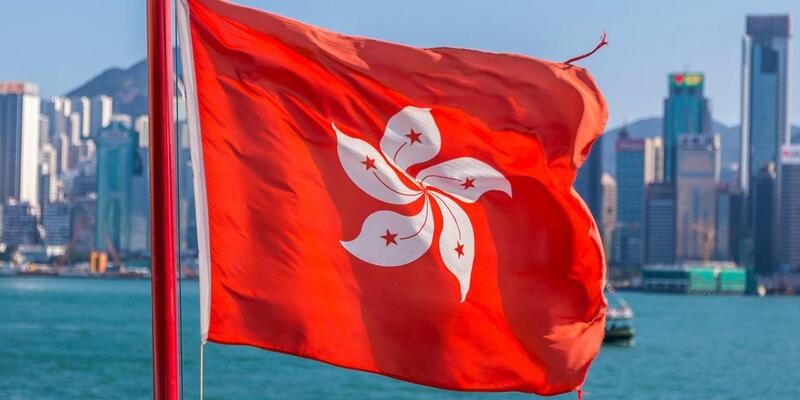 His message made it clear that Hong Kong with its somewhat greater political freedoms is an economic experiment. People are expected to work harder and produce more. The Chinese President also clarified that the Beijing government will act if the dissidents cross the “red line.” On issues of sovereignty, Chinese leaders have no legal room or authority to bluff. This is because if they show ANY weakness, China will balkanize the next day. Shanghai would leave the PRC the day after Hong Kong got away with defying Beijing. Guangzhou would follow shortly. back to Big China twenty years ago? Saudi Arabia and its allies, who are boycotting Qatar, agreed to a request by Kuwait to extend by 48 hours the 2 July deadline for Qatar to comply with the Saudi-led bloc’s 13 demands, according to a joint statement on Saudi state news agency SPA. Without stating whether Qatar had rejected the ultimatum, KUNA reported that Kuwait's Emir Sheikh Sabah Al Ahmad Al Jaber Al Sabah asked Saudi Arabia and three other countries that have boycotted Qatar to grant it a 48-hour extension. Kuwait is mediating in the crisis. Qatar continues to offer various options for negotiations, but the Saudi-led bloc continues to insist that the demands are non-negotiable. The foreign ministers of the four countries will meet on Wednesday in Cairo, to discuss their next steps, according to a statement by the Egyptian foreign ministry. 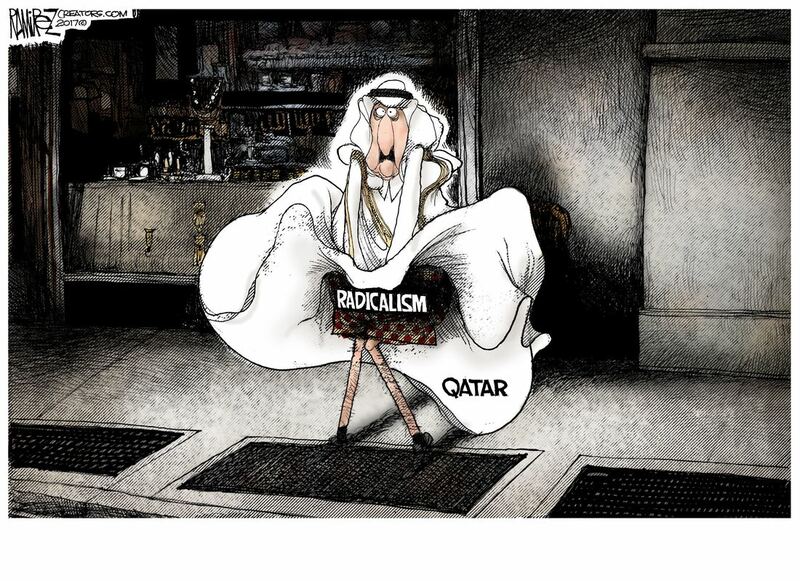 The game is regime change within the Al Thani ruling family. There are a few contenders. I remain close to the process and can't comment except to say that I'm encouraged by progress. In northern Syria, a Syrian Kurdish diplomat confirmed that Russian soldiers departed Afrin about the time Turkey announced its latest operation against “Kurdish terrorists” in northern Syria. He said that Turkey has completed its preparations for an operation to capture Tell Rifaat and Menagh military airport, on the way to Afrin. The airport is north of Tell Rifaat and 15 kms east of Afrin. It was abandoned by Syrian forces in 2013 and liberated by the Syrian Kurds with Russian air support in February 2016. The residents of the Afrin Canton are making defensive preparations for a Turkish attack. The Kurdish diplomat said that Turkish President Erdogan wants “to thwart the Raqqa campaign.” Kurdish fighting units from Afrin are taking part in the US-led operation. The Kurds are prepared to withdraw from the Raqqa operation to fight the Turks. The Russian withdrawal proved that the Russians cannot be trusted. If the Turks attack Afrin, the next move by the Kurds will depend on what the US does to protect Afrin. That next move could include withdrawing from the Raqqa fight. Or the US can expand its presence in Syria. (Reuters) At a summit in Bamako on 2 July, Mali, Burkina Faso, Mauritania, Niger and Chad, five African states – who style themselves the G5 Sahel – agreed to create a multinational force to combat militants and illegal activity. The force will total 4,000 men, with each country providing a battalion of soldiers. French President Macron participated in the summit and offered 70 French military vehicles and financial assistance to the new force. It was his second visit to Mali since taking office in May. Last month, the UN Security Council approved the new force with no provision for funding or support. The EU, France and the African states have agreed to help finance the new combat force, but pledges are less than a quarter of the estimated operating expenses. In the Age of Obama, the US would have paid for it, but elections have consequences. The force seems like a useful idea for limited operations, provided command and support issues can be solved. Combat operations in the Sahel usually cost more than double any reasonable estimate because of chronic graft and corruption. Official pledges of aid are not close to meeting the expenses of the force, which is supposed to be operational by the end of the summer. US airlift assistance was not mentioned, but it remains vital for supporting most of the forces fighting terrorism in Africa. France maintains 1,000 soldiers in Mali and 1,200 in Chad, as combat elements of its Operation Barkhane, which operate in all five countries contributing to this force. The UN maintains 13,000 peacekeepers in Mali and thousands in other Sahelian African states. 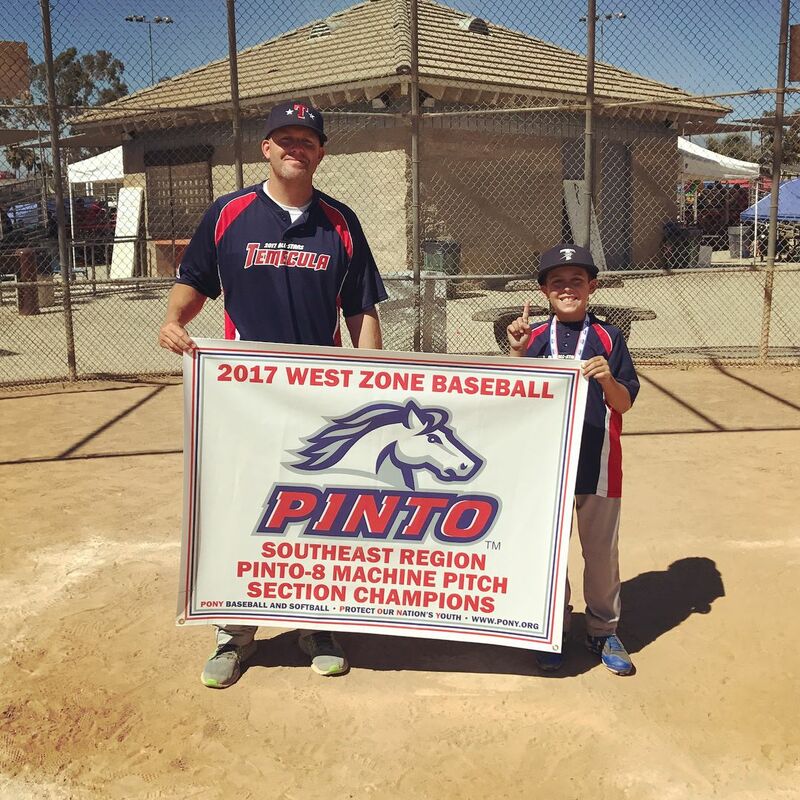 My grandson (8) plays baseball in the Pinto League. I'm a big fan, naturally, even though it's been very warm at the games. My sense is that if he can be out there playing, I can sit in the heat, watch and cheer. My son-in-law started off on the sidelines and is now coaching the kids. I'm proud of him as well. 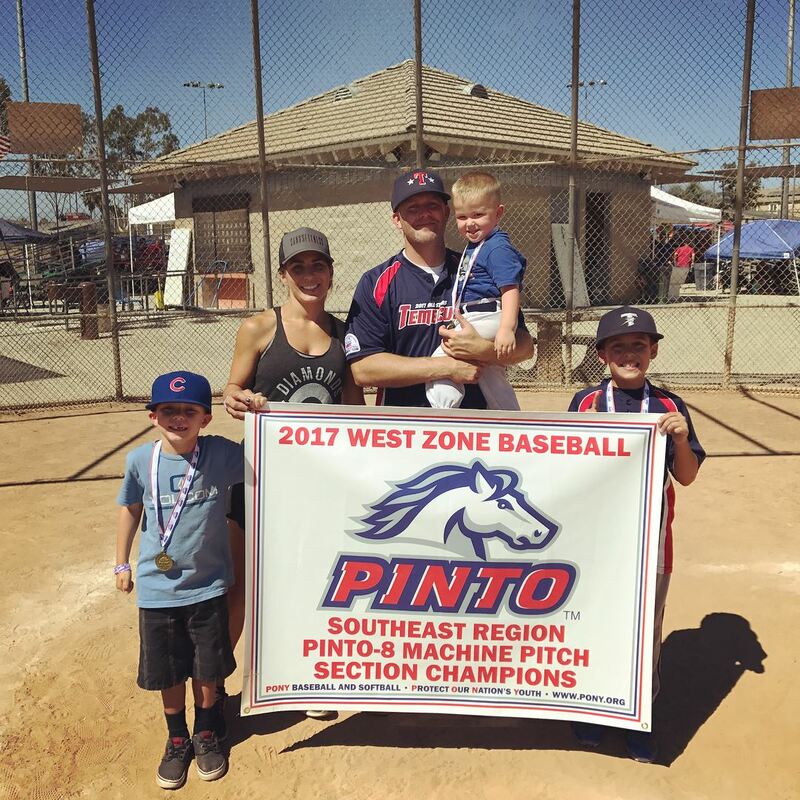 There is a lot of parental pressure on teams to do well and it lands squarely on the shoulders of the coaches. 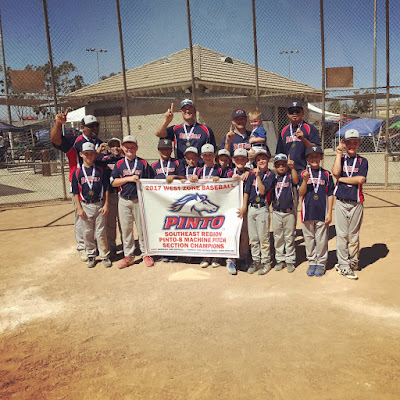 On Sunday, July 2, they won the Southeast Region Sectional Championship. Next week, begins the final play-offs for the "World Series", which will be played in San Marcos in about three weeks. The competition there is brutal, but that's how sports are. There are winners and losers. It's a metaphor for life. He played during the regular season, now is playing with the all-star (summer league) team, and I applaud the grit and determination to play and win against equally determined players on other teams. My daughter, son-in-law and their three boys (left) are there for every game - and the league requires that they travel throughout Southern California to games. 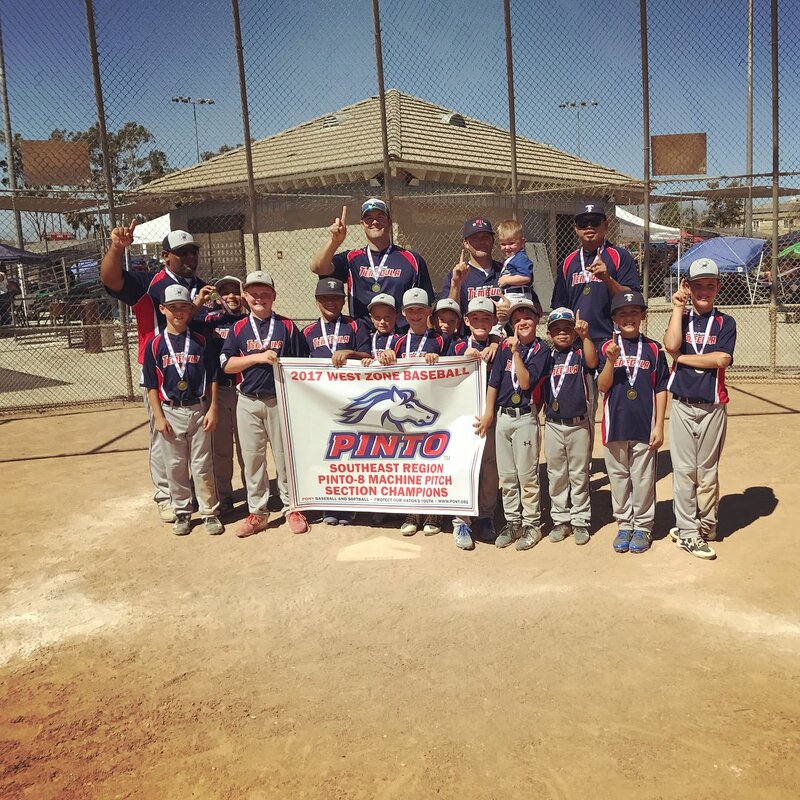 Congratulations to Temecula Blue Team (there are three teams from Temecula, CA) and their triumph. Next year, they give up machine pitches for a pitcher. My grandson has his fastball and change-up, down and is improving his curve ball. I taught him to throw a knuckleball and a cutter. It remains to be seen how he implements them in season play in 2018. 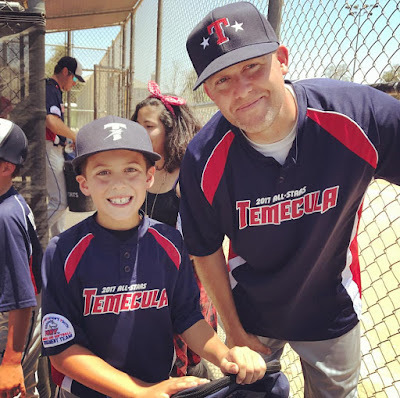 A cousin on his dad's side is currently playing big league with the Brewers.